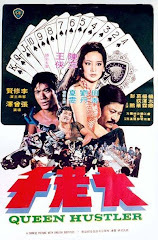 Pao Hsueh-li, a cinematographer-turned-director made his first directorial debut “ Finger Of Doom” ( starring Ling Po, Chin Han ) in 1971. 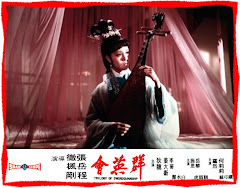 He succeeded in creating a creepy atmosphere in this tale of a zombie burial party carrying a coffin with a living heroine inside . 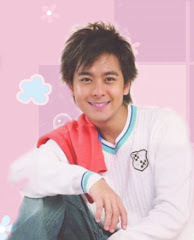 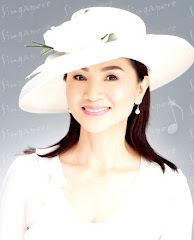 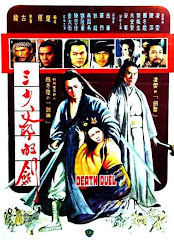 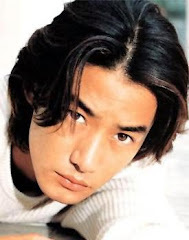 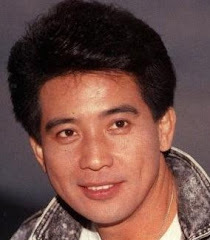 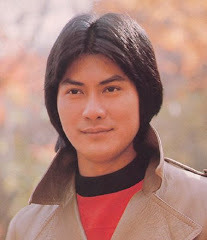 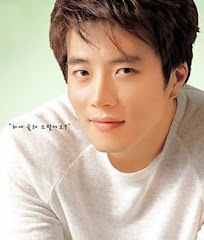 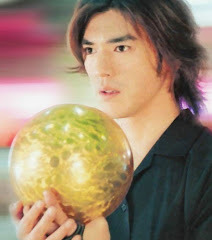 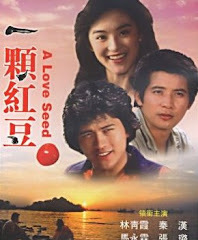 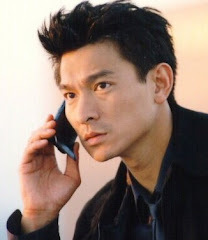 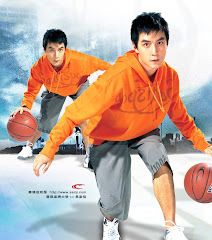 In the same year, Pao directed his second movie “Oath Of Death” ( starring Lo Lieh, Frankie Wei ). 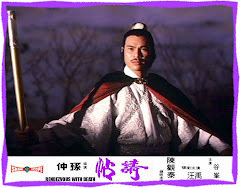 This wu xia pian depicted a Sung Dynasty patriot who made an oath of death to avenge his villainous sworn brother’s treachery. 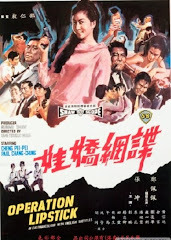 However Pao failed to fill this interesting plot with expected fast-n-furious actions. 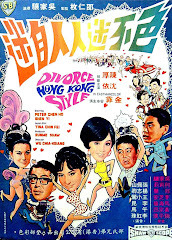 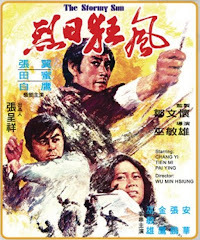 Pao again directed his own movies in 1974. 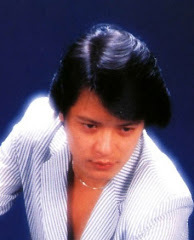 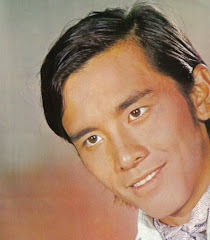 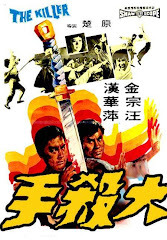 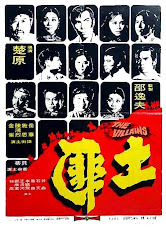 His anti-Japanese film “Heroes Of The Underground” ( starring Ling Yun, Ching Li, Frankie Wei ) was one with excitements and suspense. 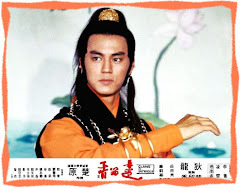 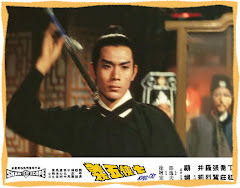 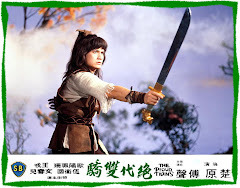 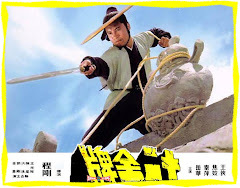 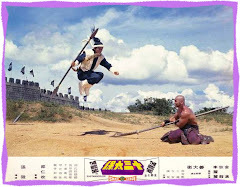 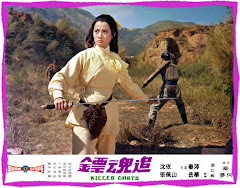 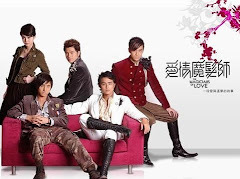 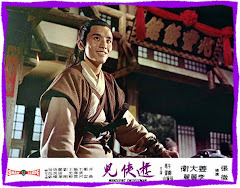 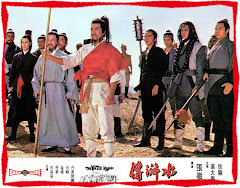 His kung fu movie “Five Tough Guys” ( starring Chen Kuan-tai, Frankie Wei, Ling Yun, Lily Ho ) successfully narrated the battle between usurper and some patriots with wonderful fighting choreography. 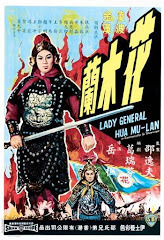 However, there were some of Pao’s movies which were bad. 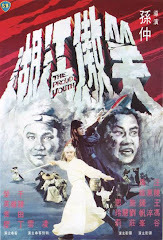 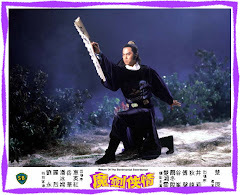 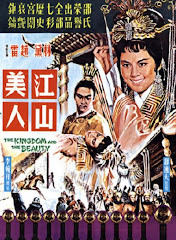 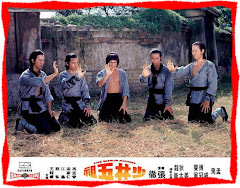 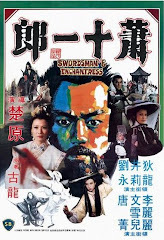 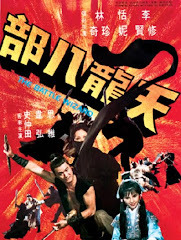 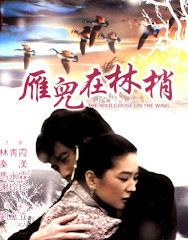 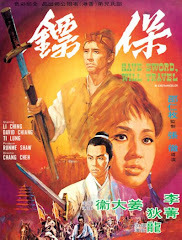 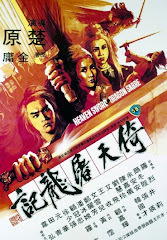 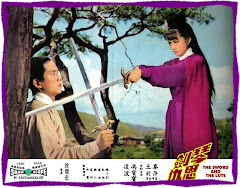 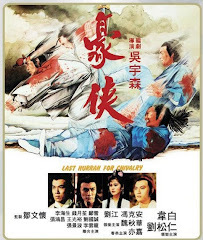 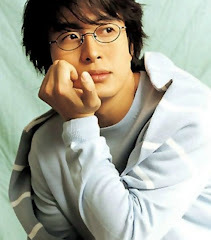 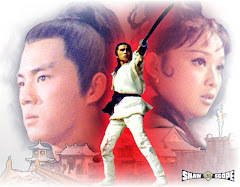 “The Battle Wizard” ( starring Danny Lee, Tien Ni, Lin Chen-chi) was badly adapted from Jin Yong’s renowned novel by him. 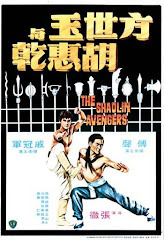 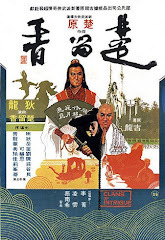 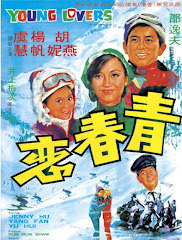 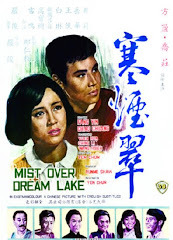 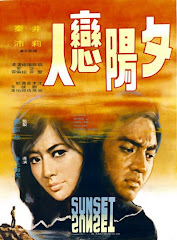 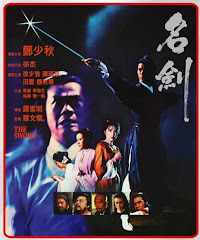 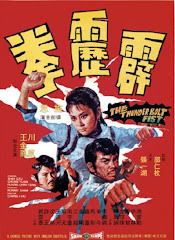 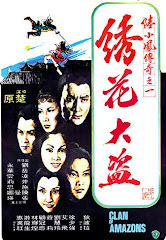 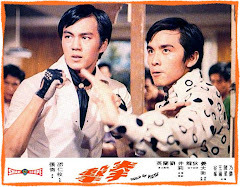 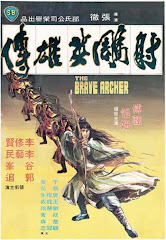 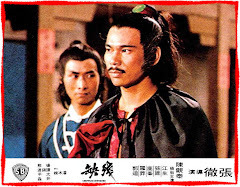 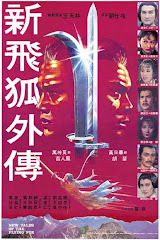 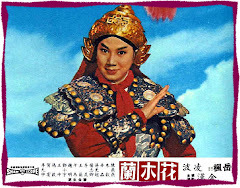 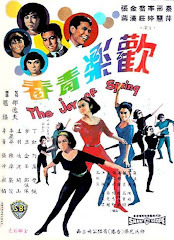 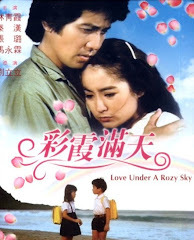 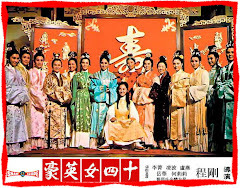 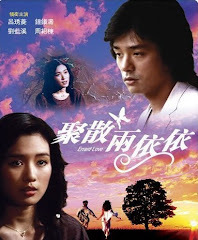 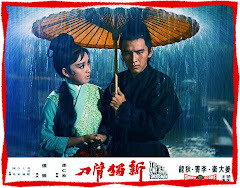 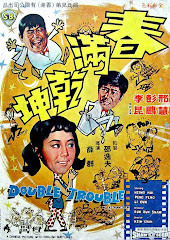 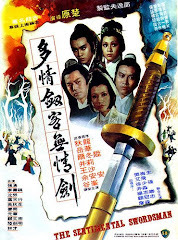 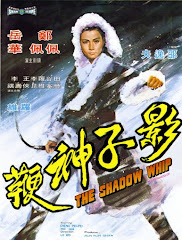 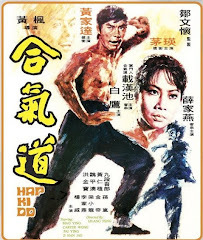 “The Shadow Boxer” ( starring Shih Sze, Frankie Wei ) and “The Imposter” (starring David Chiang, Chen Kuan-tai, Danny Lee, Wang Chung ) failed due to the absurb plots. 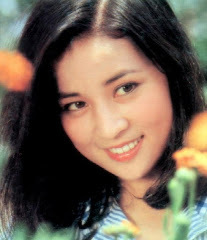 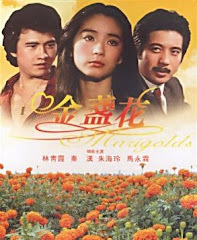 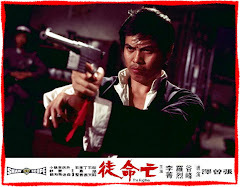 The impressive movies directed by Pao were his crime actioner “The Deadly Angels” ( starring Liu Yong) and kung fu flick "Five Tough Guys".